Win Tickets To The Second Night of 12 Points! I read this article and found it very interesting, thought it might be something for you. The article is called Win Tickets To The Second Night of 12 Points! and is located at https://www.totallydublin.ie/arts-culture/festival-features/win-tickets-to-the-second-night-of-12-points/. The city’s jazz lovers are in for a real treat next month as the hotly anticipated 12 Points Festival presents 4 nights of next-generation jazz featuring 12 exciting emerging jazz acts from across Europe, with daytime ‘Jazz Futures’ industry conference and after-hours jam sessions. Catch a sneak preview of all 12 artists performing at this year’s festival here. Dublin-based Improvised Music Company (IMC), have produced a very tasty line-up for the second night of the festival featuring the Mia Dyberg Trio (Copenhagen), Steiger (Gent) and Kompost 3 (Vienna). The freewheeling Mia Dyberg Trio are inspired by the swing and poetry of William S. Burroughs – emphasising playfulness, cut-up techniques, pulse-awareness and “the silver smoke of dreams”. Piano trio Steiger exemplify Belgian jazz’s spirit of exploration. Moving across jazz, pop and experimental rock worlds they blur boundaries between the organic and the electronic. 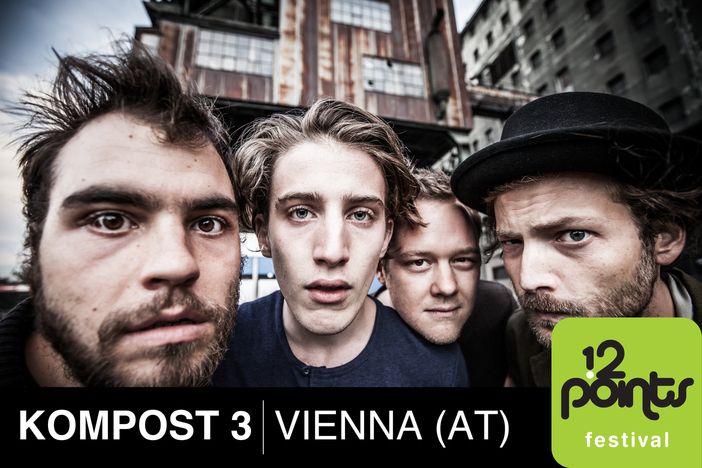 Austrian quartet Kompost 3‘s ultra-tight beats and trash-funk grooves emerge from dense soundscapes, punctuated by a healthy dollop of avant-garde create a compelling blend of low-fi, fuzzed out, beat driven sonic goodness. 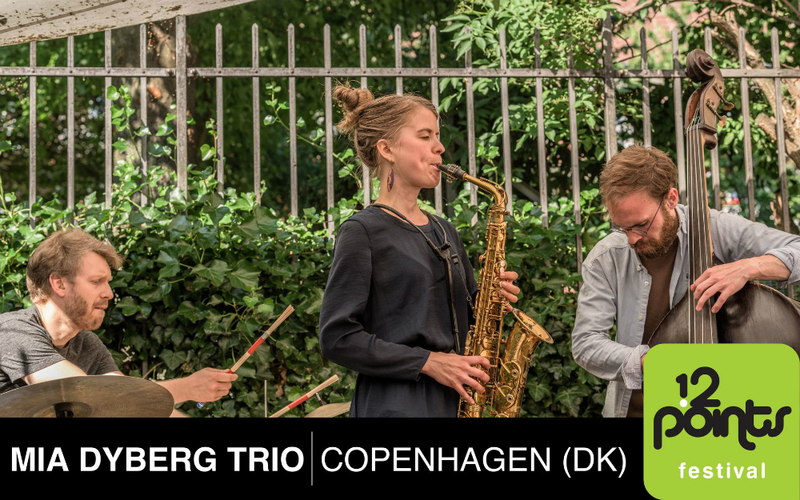 What Danish city does the Mia Dyberg Trio come from? Email your answer with your contact phone number to competitions@totallydublin.ie The competition ends on Tues Aug 28th at 5pm and the winner will be notified by email. Good Luck! 12 Points Festival takes place this September 5-8th in partnership with Beck’s BeKreativ at The Sugar Club. Early Bird ‘12 Band’ Festival Pass €49 for all 4 nights. Individual Day Tickets will be released soon.